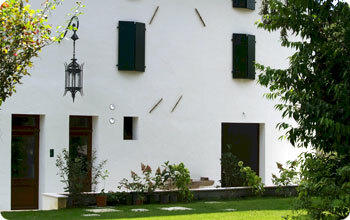 Cà Marsure B&B is situated in the region of Friuli Venezia Giulia. This region offers a range of numerous activities in art, culture, history, gastronomy, sports, shopping and business. The possibility of reaching a few kilometers and enjoy nature and beautiful sea resorts, mountain and lagoon, hills and lakes. Pordenone is the province in which it is our charm house; the website “Pordenone with Love” updates all the important events and the best routes in the area a few minutes from Cà Marsure.